3 and 4 January "Patge reial" and his friend! 3 and 4 January Patge royal and his friend! 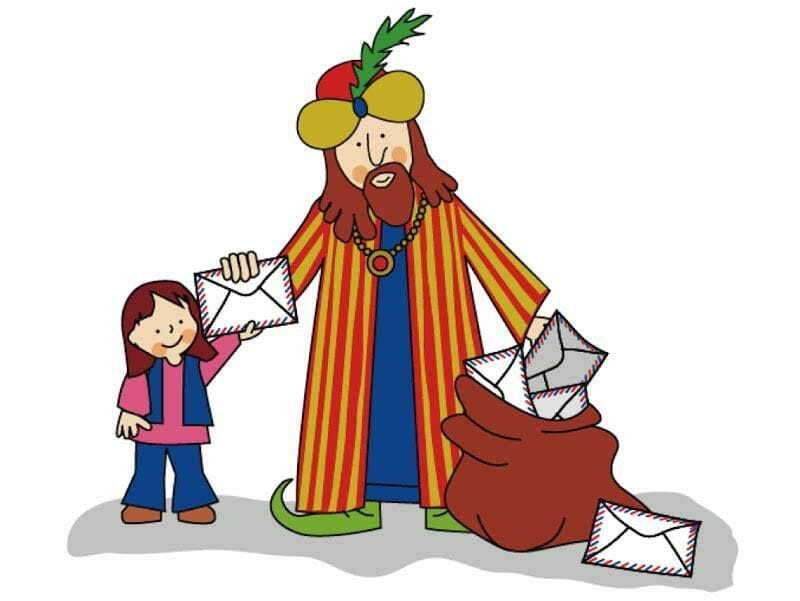 Visit the patge royal and his famous friend to do arrive your letter to the kings magicians. Of 11:00 h to 14:00 h and of 17:00 h to 20:30 h.